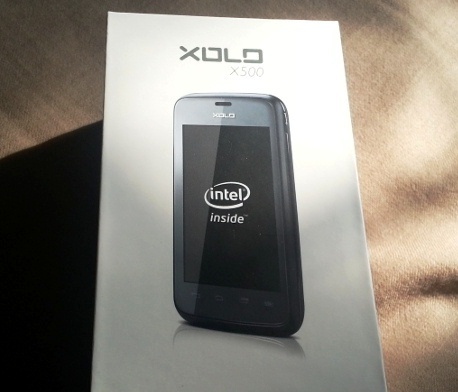 Xolo gained a lot of fame through the release Xolo X900 as it was based on the Intel chipset. It was one of the very few phones that worked on the Intel platform. They launched two phones afterwards, Xolo A700 and Xolo A800. Xolo A700 was released as a budget smartphone and it had really good sales. Check out its review here. Xolo A800 was priced a little higher than the Xolo A700 and it is getting good response as well. These phones have a slight put off factor. And that is, these phones are not based on the Intel Chipset. This was a major letdown by Spice because people thought they could buy Intel powered smartphones for less than 10K. Due to the overwhelming response, they decided to release the Xolo X500. So let’s move into the specifications of this phone. People might not like the look of this phone. It is a really compact phone. Not like the 4-inch and 5-inch screened phones from Micromax and Karbonn. X500 looks very similar to the Xperia Tipo. 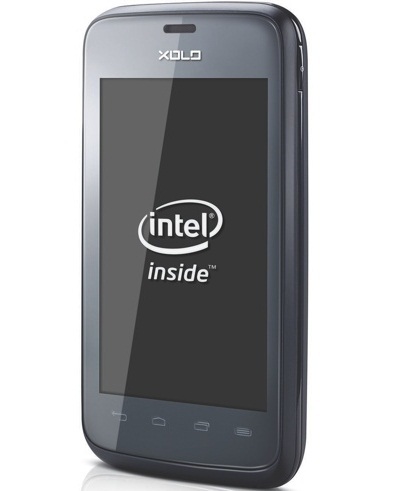 There is the Xolo logo at the center on top and below there are four capacitative touch buttons below the screen. Behind, we have the camera and the Xolo logo at the center. At the center in the bottom we have the Intel logo and the loud speaker. 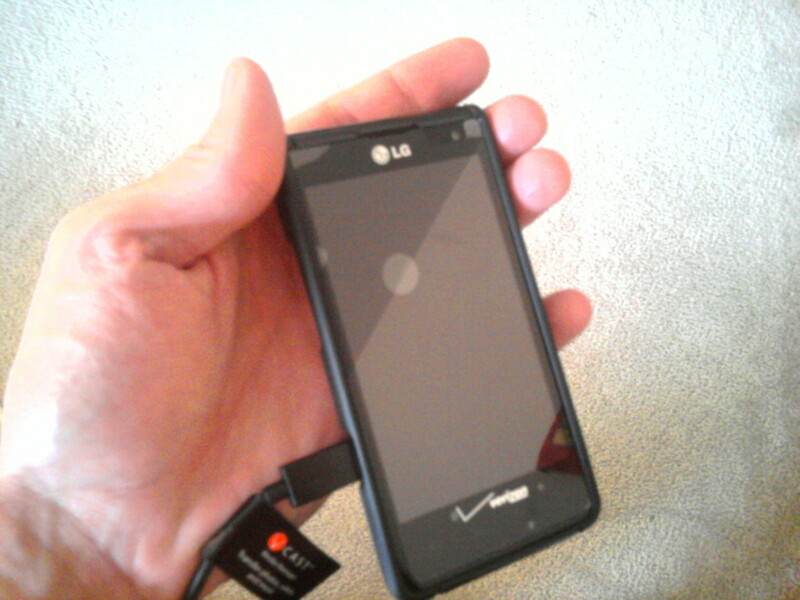 As I told you earlier people might not like the look of this phone. It is really small and compact. But it fits your pocket nicely. Even though this phone is compact and small, it has awesome hardware to back itself up. Inside the phone we have the Intel Z2420 Atom processor clocked at 1.2 GHz. It also has a very important feature and that is Hyper Threading. It operates on GSM - 850, 900, 1800, 1900; UMTS – 2100 frequencies. It comes with PowerVR SGX540 GPU. This is one of the best GPUs that one can expect in this price range. Samsung Galaxy Tab 2 P110 is also powered by this same GPU. So you can expect this GPU to be of some great quality. The RAM is adequate for this phone. For 9K you can’t expect a phone to have 1 GB of RAM, so 512 MB of RAM is enough and more. Even though the display is small, it is a great display. The 3.5 inch HVGA screen packs in a resolution of 320x480 pixels. It has 16 million colors and the display panel is an IPS panel. The IPS panel ensures that you get great viewing angles from your phone. This is one of the few phones under the 10K price bracket to also have 16 million colors. One of the main drawbacks of this phone is that it does not have an LED flash alongside the camera. The camera on the other hand, is great. It is a 5 megapixel camera and it comes with a whole lot of shooting modes like Burst Mode, Face Detection and Panorama Mode. The camera also has an auto focus feature which means that all your pictures will be perfectly focused. There is no secondary camera which means that you won’t be able to do any video calls. I think you’ve already got a taste of the Xolo X500. But there are more features that will blow you away. The company boasts this phone’s capability to play full HD 1080p videos. I didn’t believe this, but it plays these videos quite well. The other phones priced higher than this phone have trouble playing HD videos, but his phone handles it properly. I think this is mainly because of the Intel processor which comes with Hyper Threading. You can multi task with ease in this phone, without worrying about lags and hangs. This phone also supports 3G -21 Mbps HSDPA; 5.76 Mbps HSUPA. 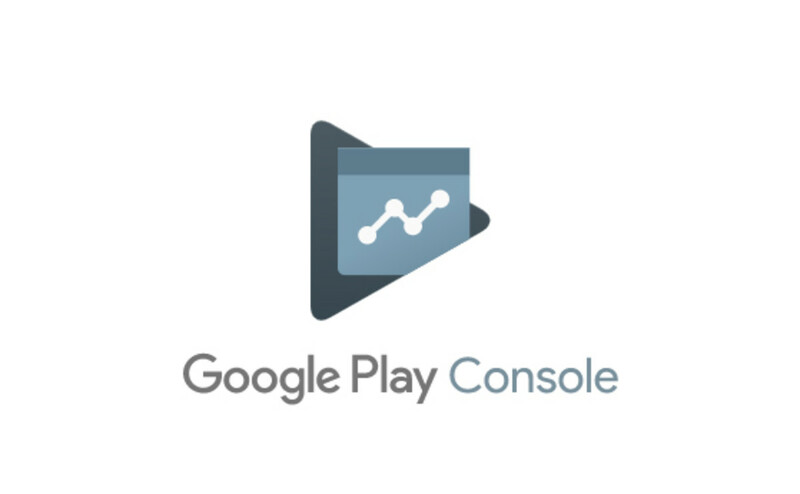 It also contains all the other features like Wi-Fi, Bluetooth, USB connectivity, EDGE and GPRS. The Intel chipset uses battery really efficiently and it saves a lot of battery life. The battery of this phone is quite good. It is an Li-Ion battery of 1500 mAh. It can give you a talk time of 9 hours on 2G as well as 9 hours on 3G. It also offers a stand by time of 384 hours on 2G and 360 hours on 3G. So I think this phone is really great for the price it asks for. It can last you for a day easily. Putting aside the fact that this phone has not LED flash, there are a lot of positives. The brilliant 3.5 inch screen, the 5 megapixel camera, the Z2420 Atom processor and Hyper Threading technology, makes this phone a winner. But can the Intel Chipset beat the others in the market? Only time can tell.